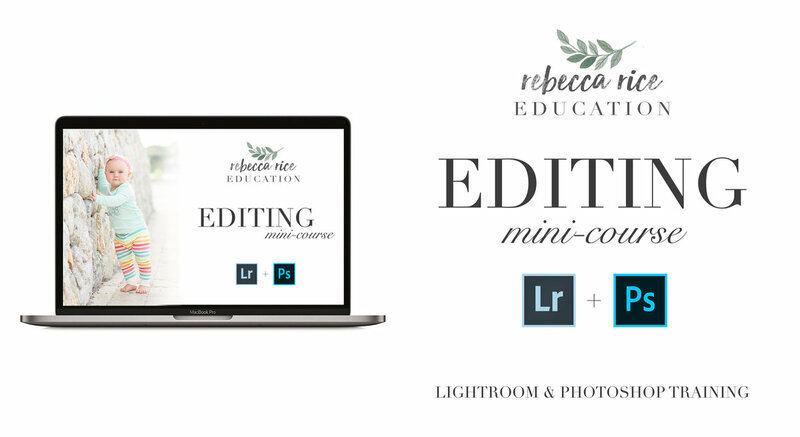 BONUS - Edit With Me: I'll edit a full session for you to watch! THAT'S OVER 2 HOURS OF VIDEO LESSONS! I share my screen so you can watch and learn step-by-step alongside of me. It's like I'm right there with you, guiding you in your editing journey!